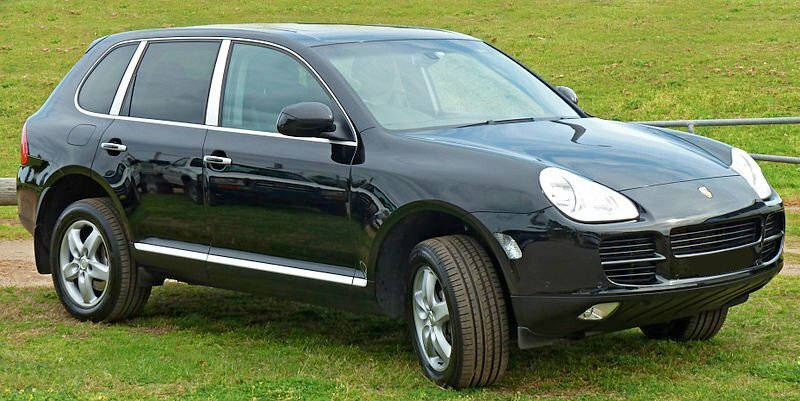 The Porsche Cayenne is a five seat mid-size luxury crossover manufactured by the German manufacturer Porsche since 2002. . It is the first V8-engined vehicle built by Porsche since 1995. 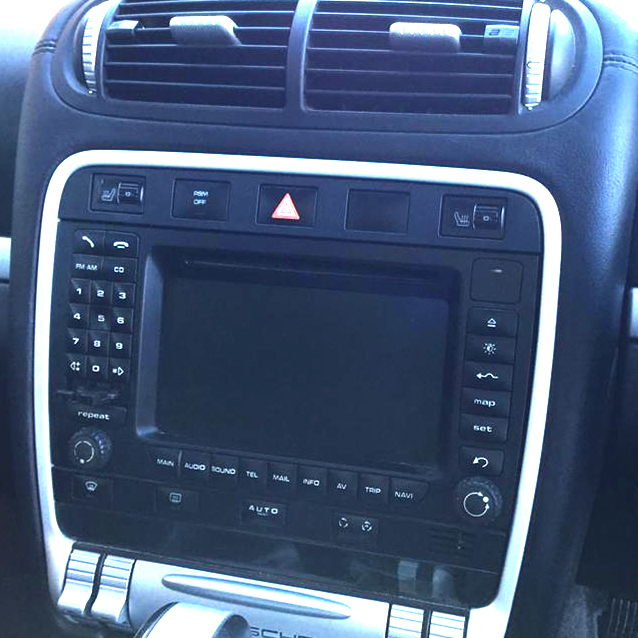 The Cayenne's chassis type numbers are as follows: Type 955 (2002–2006), Type 957 (2007–2010), and Type 958 (2011+).